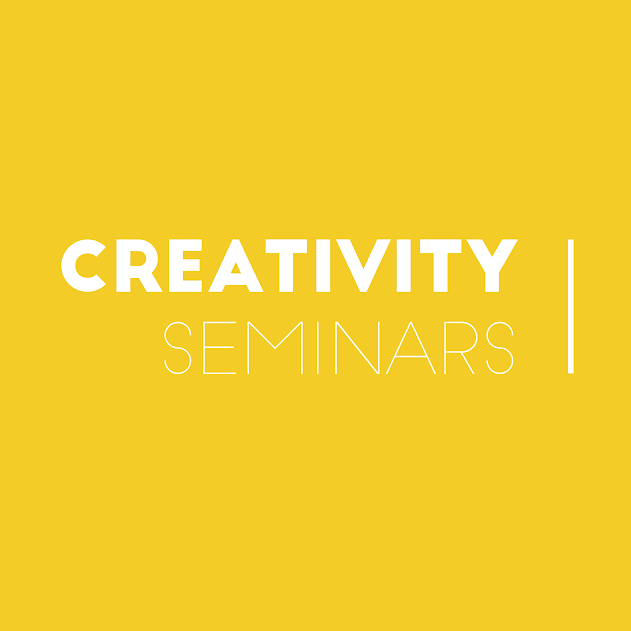 We design our seminars and keynotes for each and every client. No two talks are the same, and every speaking engagement personally engages audience members. There are no canned seminars with us. You're only as good as your reputation. Don't take our word for it. We've traveled to countless cities, across the world, and have received 5 star reviews.